Do Something Nice for a Friend . . . and You Benefit! If you refer a friend or business colleague and they start one-on-one coaching with me you will receive a $150 Referral Fee as a thank you and expression of my gratitude. 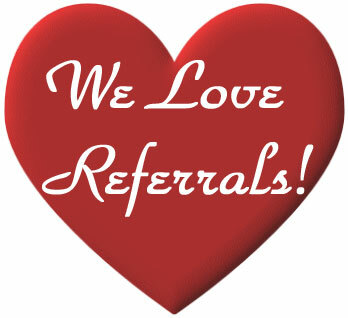 If you refer a business to me and I start working with their leadership team/organization, you will receive a $500 Referral Fee as a thank you and expression of my gratitude. 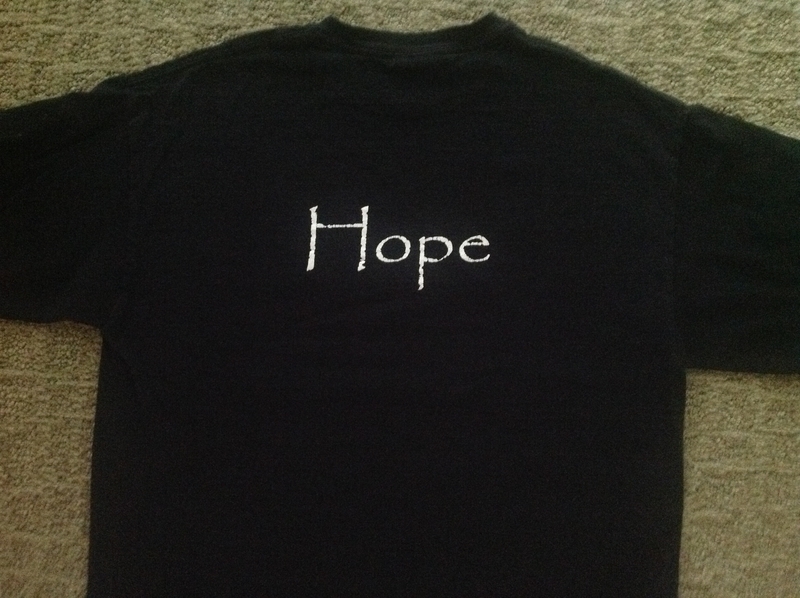 Be bold and declare to the world your unique gift with this one-of-a-kind Empire of Hope t-shirt. It is a great way to affirm your brilliance and step powerfully into the person you truly are. 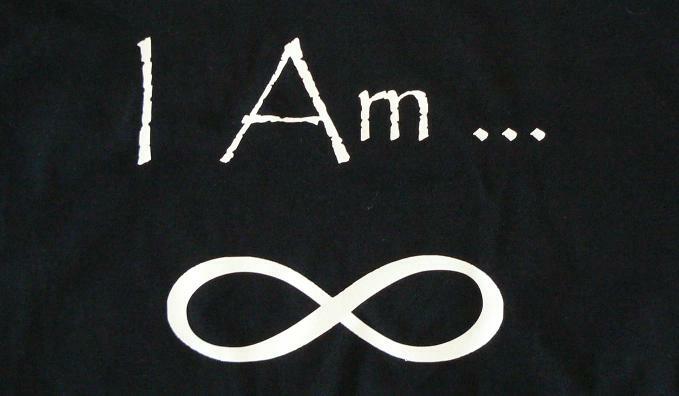 On the front of each t-shirt is the bold declaration “I Am …” On the back is the one word declaration of your choice. Each t-shirt is unique to you! If you would like to order one or more of your very own “I Am . . .” t-shirts, send your name, address, t-shirt size, and most importantly your choice of the word you wish to declare to the world, to rich@empireofhope.com. Each shirt costs $25 (price includes shipping).